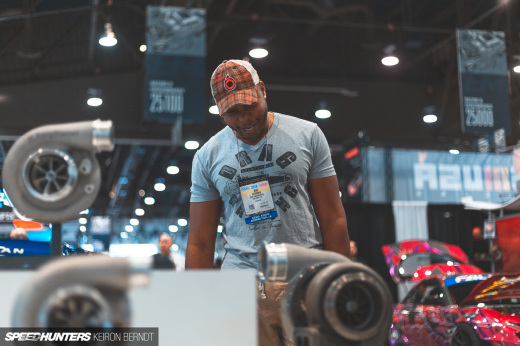 Let's continue right along with the SEMA coverage now. Given the massively diverse assortment of vehicles at the show, we'll continue splitting up the posts into various genres . 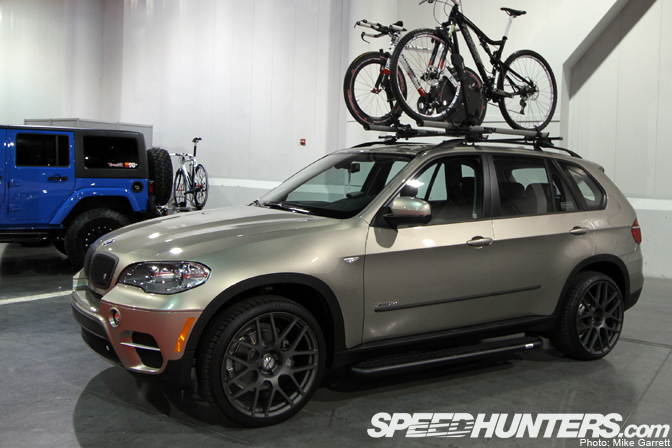 This time we'll look at some of the luxury and VIP-inspired cars we've found around SEMA this year. So, is the Porsche Panamera a luxury car or a four-door sports car? It seems that most of the modified versions take the luxury route. 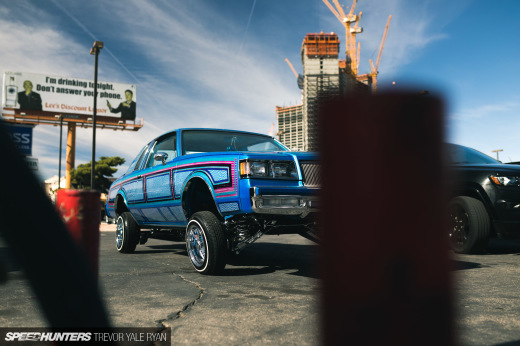 There was an impressive number of VIP cars at this year's SEMA, spread throughout the showfloor and spilling out into the outdoor area. Most people wouldn't associate the word "luxury" with a first generation Honda Odyssey. A few parts from J-land though, and you've got yourself one plush and roomy cruiser. Of all the luxury rides I've seen at SEMA so far, the Air Lift/Rotiform Audi A8 has been one of the most impressive. How can you not dig a slammed, long-wheel base German sedan like this? Want a luxury car with some "green" cred? Get yourself a Lexus CT200H and go see the boys at Five Axis. Let's not forget luxury SUVs. The bicycles on the roof say "I'm active!". 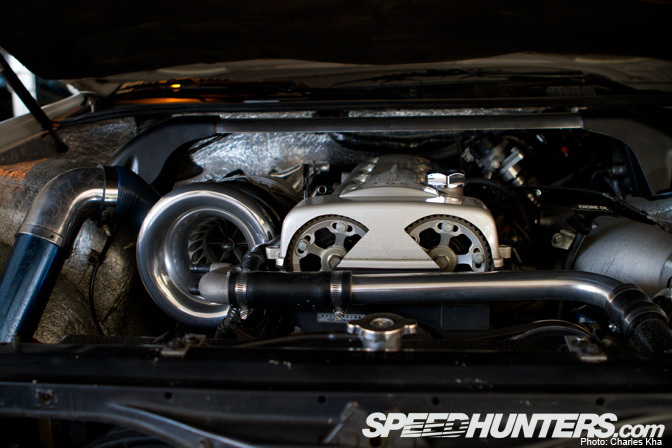 I'm a big fan of the JZS147 chassis Aristo/GS. You can iterally pick these cars up for next to nothing these days. When you can fit your company's name on the your wheel lips with room to spare, you have succeeded in building a serious VIP machine. And who ever said VIP cars couldn't have some fruit under the hood? …and the centerpiece of the booth, the CEC Fisker Karma. Wow. I wonder what past Bentley owners would say if they knew future Bentley owners would want their cars to have a flat brown finish. Another view of that awesome Lexus GS I spotted the other day. 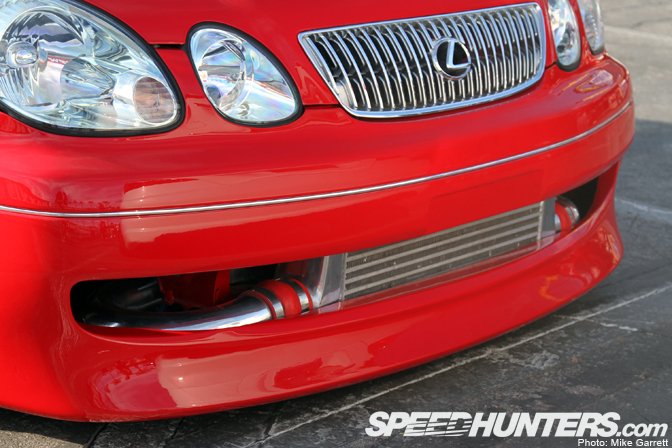 …and the front-mount intercooler. The whole car reminds me of the HKS drift Aristo I shot in Japan a few years back. 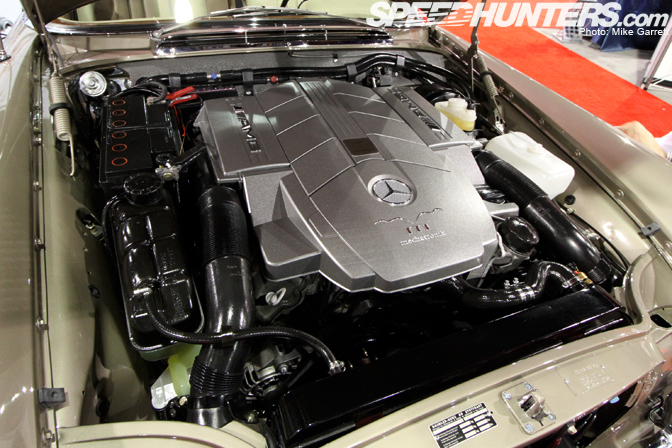 …with a modern 555hp modern AMG V8 under the hood. The build was done by a German company called Mechatronik that's looking to break into the US market. It just doesn't get any better than this. All the class and style of a vintage Mercedes with the bonus of tire-shredding AMG muscle. 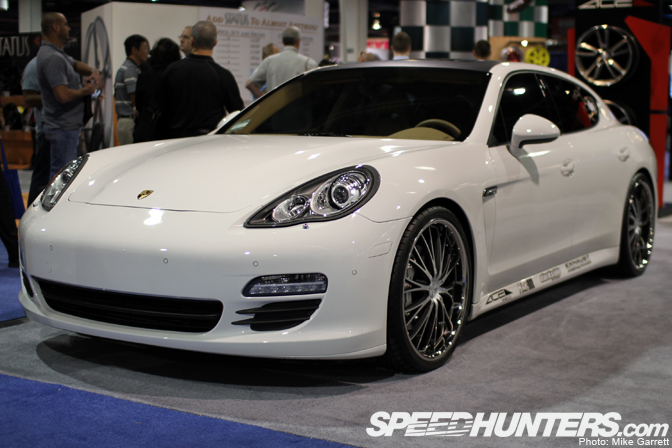 Back later today with more SEMA 2011 coverage! I saw some months ago a "review" of this 280SE from Mechatronik. That 280 Merc at the end is amazing!! wheres that slammed white E class?!?!?!?!?!?!?! love the Airlift Audi! Spotlight of that pls. That Audi is nutty! Love it. 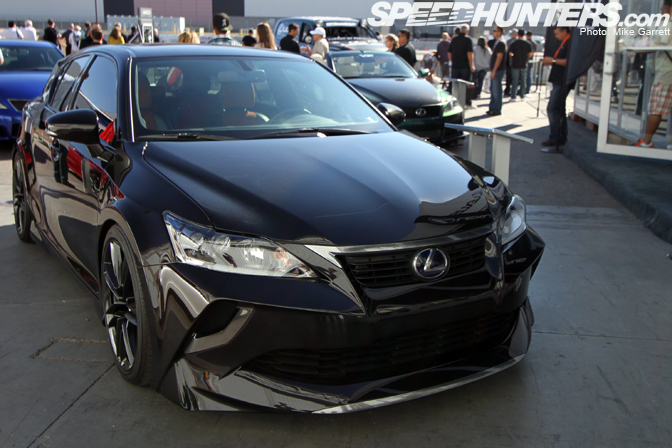 Diggin the cars, but WTF @ Lexus CT200H by 5 Axis?????? Holy mother of God thats some fugly ish right there! that red GS doesn't have Tom's brakes. Those are Supra TT calipers with a toms decal thrown on it. The Rotiform Audi A8 looks like it's either an A8L or it's been extended in the back about 4 inches. Or is it the photography? All great , but im not a big fan of that red GS. Not my cup of tea , but still dope. So the massive wheels and low ride height say "I'm a poser"?